For use with the Lexmark C752, C752n, C752dn, C752dtn and C752fn printers and the Lexmark X752e MFP. The Lexmark C752 print cartridges are unique to the C752 printer. 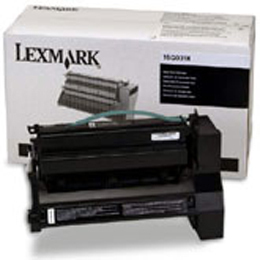 Print cartridges intended for use with printers other than the Lexmark C752 cannot be used.